Based on reviews from 7 experts and 12,534 users. Learn how our rankings work or see our guide to Puma training shoes. Updated Apr 2019. One of the oldest footwear manufacturers on the market today, Puma got its start producing football shoes. 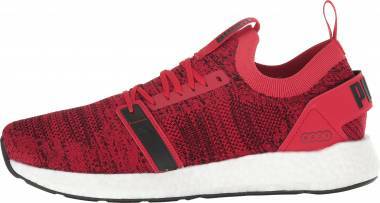 It eventually branched out into running, tennis, lifestyle, and workout footgear. Now, the company offers not only shoes, but also apparel and accessories for men, women, and kids. Puma training shoes are designed to be versatile. They are stylish for everyday casual wear but are made of durable materials that endure the wear-and-tear of rigorous workout sessions. With so many options to select from, it can be hard to settle on a specific pair of shoes. However, things get much simpler if you have at least a brief blueprint of things you expect from a training shoe. Think about why you started looking for a shoe in the first place. What purpose is it going to serve? What sort of activities are you going to put it through? 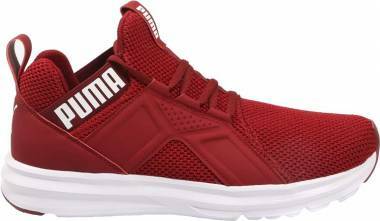 If you want a stylish trainer that could be worn casually on the streets but would also be ready to support your workout sessions in the gym, then Puma training shoes are a suitable choice. 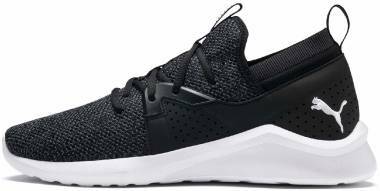 These shoes are engineered to be quite versatile, ready to handle short-distance running, HIIT, cardio workouts, dance studio classes, and even moderate weightlifting. 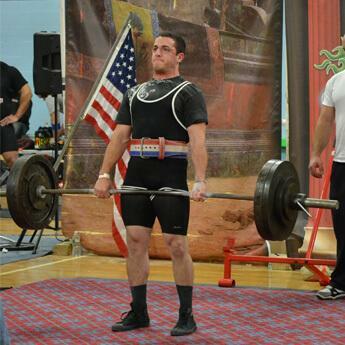 They are crafted to be lightweight, so they don’t weigh down the wearer, accommodating extended periods of exercise. 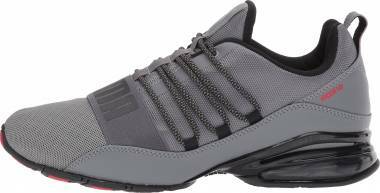 This footwear is also flexible to encourage natural foot movements during workout sessions. The sole unit is created to absorb shock and at the same time keep the foot steady during dynamic movements. Currently, Puma is not offering specialized footwear for CrossFit workouts or heavy weightlifting. You will have to turn to other brands of training shoes to get a shoe for these strenuous activities. Puma training shoes are available in a variety of styles and colorways. They offer classic-looking training shoes for those who do not favor flashy styles or busy color combinations. Then there are other models that are fashionable for streetwear but always ready to hit the gym. A person must know what type of training footwear they are comfortable working out in. Do you prefer a high-, mid- or low-cut style? Do you favor laces over hook-and-loop straps for closure? Do you like slip-on styles or do you want trainers with fit adjustment components? Leather, synthetic materials, nylon or mesh for the upper? 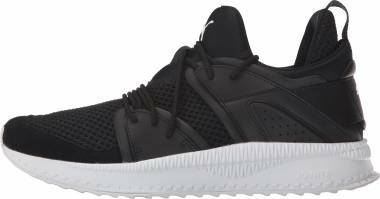 There are many factors to consider and Puma training shoes come in a variety of options that could cater to almost everyone’s unique taste. The price could significantly influence the purchasing drive of consumers. Some people quickly place an item back on the shelf if they see the exorbitant price tag. Others purchase merchandise just because it is priced low. 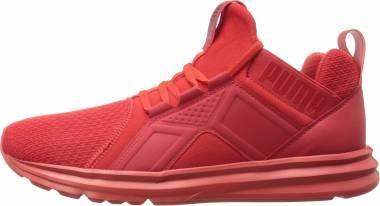 Puma training shoes are some of the most reasonably priced on the market, ranging between $60 to $130. Such highly-rated workout trainers as the Puma Enzo and the Tazon 6 FM come at a retail price of $70. 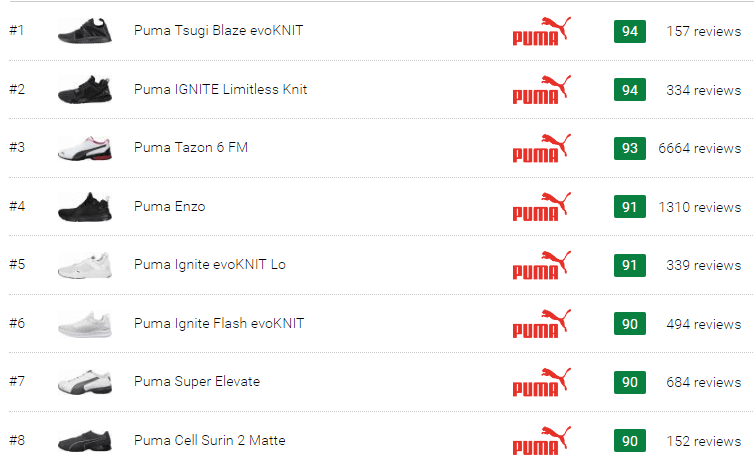 Besides, during sales, the price of Puma training shoes can drop to as low as $40. Puma training shoes are available in men’s and women’s sizes, though there are some models offered only for one gender. Puma training shoes generally follow the standard measurement scheme when it comes to length. As for the width profile, these shoes are available in D - Medium for men and B - Medium for women. What started as a footwear business between the Dassler brothers ended up being a full-blown brand war. The company’s assets were divided between Adolf and Rudolf. Adolf formed the worldwide known Adidas brand, a portmanteau of his name. Rudolf tried to do the same and came up with Ruda but eventually changed it to Puma to emanate its characteristics. A puma is a large breed of cat that is commonly known as cougar and often associated with agility and speed. In the beginning, Puma manufactured football boots. The brand created the first-ever football shoe with screw-in studs called the Super Atom which marked the beginning of the company’s successful run in the football market. Over the years, Puma branched out to other sports such as running, golf, tennis, basketball, and Formula One racing. Eventually, the company released footwear and apparel for streetwear and training. 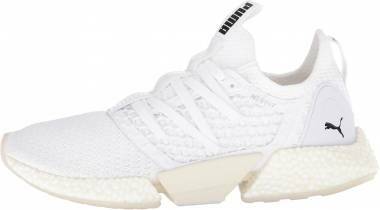 Puma has also been collaborating with athletes and celebrities and has established powerful partnerships especially for women’s training shoes. 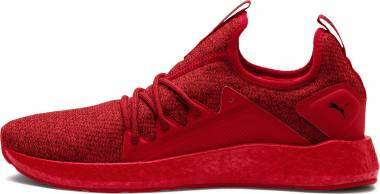 Celebrities such as Rihanna, Selena Gomez, and Kylie Jenner all have spiced up the women’s line of Puma trainers. Can Puma training shoes be customized? No, Puma training shoes cannot be customized. As of today, the brand only offers customization of some of its soccer jerseys, allowing the personalization of the player name and number. How to know if Puma training shoes are original? 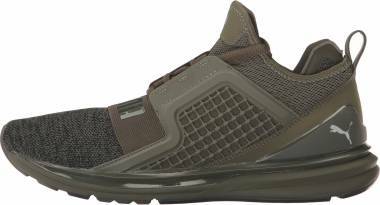 Puma training shoes are stylish and functional, and the company name itself is highly coveted. This turns the brand into a target for scams and impostors. Original Puma training shoes typically go for $60 to $130, so if you see an offer for $40 or less, that might be a counterfeit pair. Another way to tell is by looking at the information on the tags and the labels on the shoe itself and the box. They should contain information with regards to where it was manufactured, materials used, serial number, care instructions and the identifying data on the shoe should match the one found on the box. 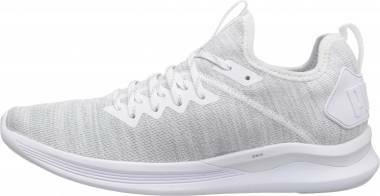 Puma training shoes also have the company logo as well as technology names impressed or printed on the midsole and the outsole. Another way to determine if a footgear is legit is by cross-checking it with the model on the official Puma website or at a retail store. How do I clean my Puma training shoes? Puma training shoes are fashioned to endure tremendous stress. Thus, it takes very little effort to keep them clean and last longer. The brand does not recommend machine-washing or machine-drying their footgear as that could ruin them. To clean Puma training shoes, the company advises to immediately remove mud or dirt by using a soft bristled brush or wiping it down with a clean cloth. Uppers made of nubuck or suede should be cleaned only by brushing off the dirt. For leather, synthetic leather, nylon, and canvas uppers, a clean cloth dipped in a solution of mild soap and water should help remove the caked-in dirt followed by a clean damp cloth to rinse the upper. The shoes should then be air-dried. Puma does not recommend submerging their training shoes in water as that could lead to irreparable damage.